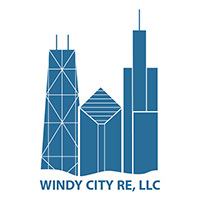 William has been with Windy City RE for 5 years as their director of operations, overseeing the day-to-day of the company including acquisitions, sales, insurance, tax appeals, office management, and much more. Will has watched the company grow from a seedling into a full blown bean stalk and assisted in as many as 100 closings since coming aboard. Before Windy City RE, Will was working as a paralegal, as well as a campaign organizer for Barack Obama in Florida. Will obtained his B.A. from Purdue University in Political Science and Psychology, with minors in Women’s Studies, Peace Studies, and English.